Lila is a junior and this is her third year as a member the Globe staff. She is a senior managing editor and is very excited for the year ahead. She was a feature section editor last year. 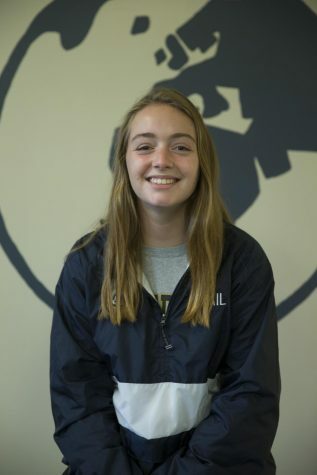 Aside from writing and editing for the Globe, Lila enjoys playing tennis, guitar, and sailing, as well as spending time with friends and family. Lila enjoys writing feature articles that tell the stories of the members of both the Clayton and St. Louis area. Lila is interested in science and medicine and also enjoys writing and journalism. Lila hopes to write more large stories for the Globe this year, and is very excited to share her work with you!